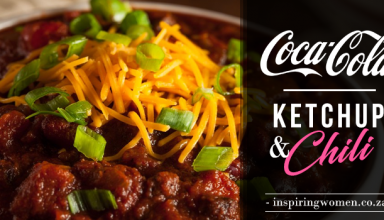 If you’re looking for a easy to throw together meal, try this chili! Add all your ingredients to your pot and cook. No mess. No fuss. 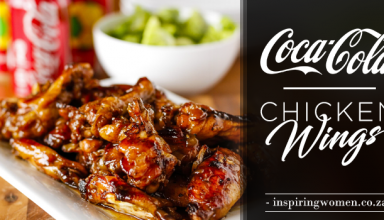 These positively addictive chicken wings feature a spicy-sweet sauce with a surprising secret ingredient: Coca-Cola! 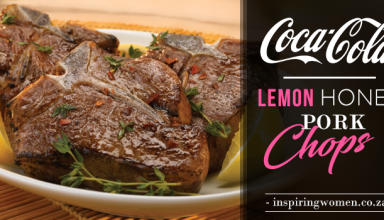 Recreate Chef Jamie Purviance’s New York Times Bestselling Recipe! 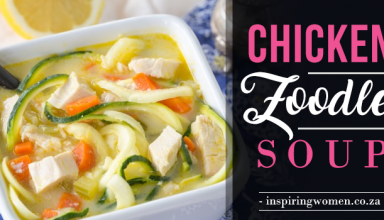 Bound to become a favorite meal for your family in no time. 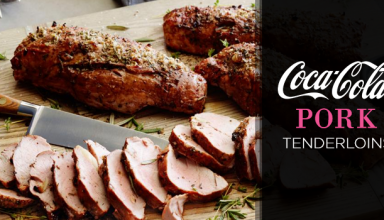 Pork tenderloin is one of those go to meals. 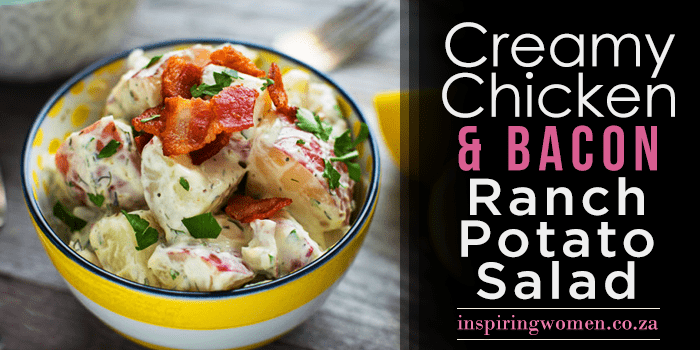 It can easily be prepared in various ways, feeds a crowd, and makes a simple and delicious dish. Slow-cooker chicken with a simple cola-based BBQ sauce. So tender and delicious! 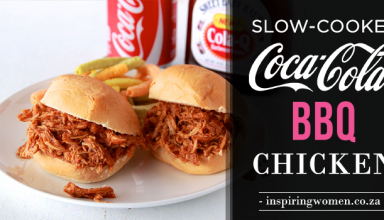 You’re going to love this Crockpot BBQ Coca-Cola Chicken Recipe… it’s incredibly easy to make, and full of delicious bbq flavor! Put it to the test, and get ready for a new family favorite! 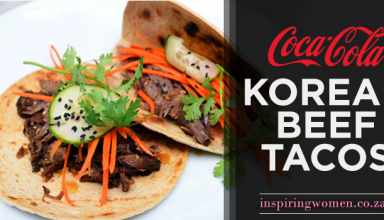 We’ve all heard of adding Coca-Cola to cake mixes and meat marinades. 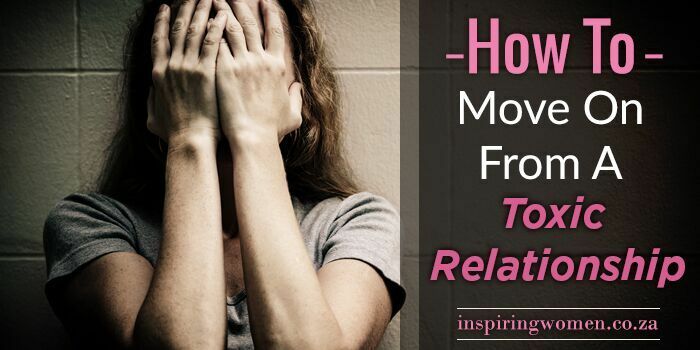 But it turns out South Africa’s most popular soda drink can be used for so much more. 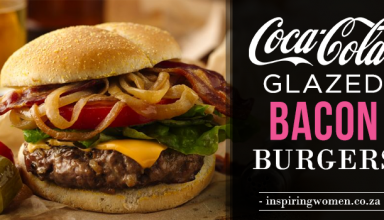 The sweet and subtle flavors of Coca-Cola have always complimented our food, and they also work well inside our favorite dishes. 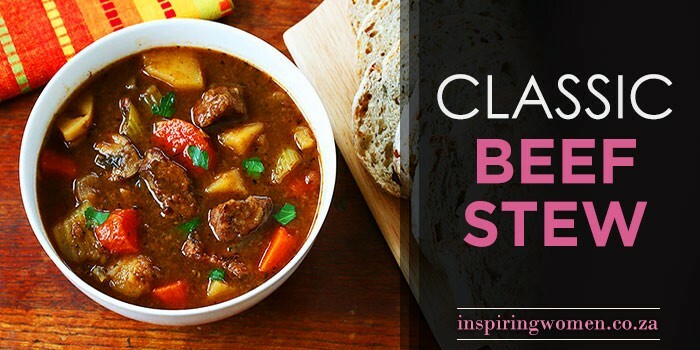 Everything you need to know to achieve a phenomenally tasting beef stew, one of the most beloved comfort dishes of all time!